Hey guys! It’s time for part 3 of the answers to your questions. In part 1 I answered some of the more personal questions, and in part 2 we covered freelancing topics and ”doing what you love”. 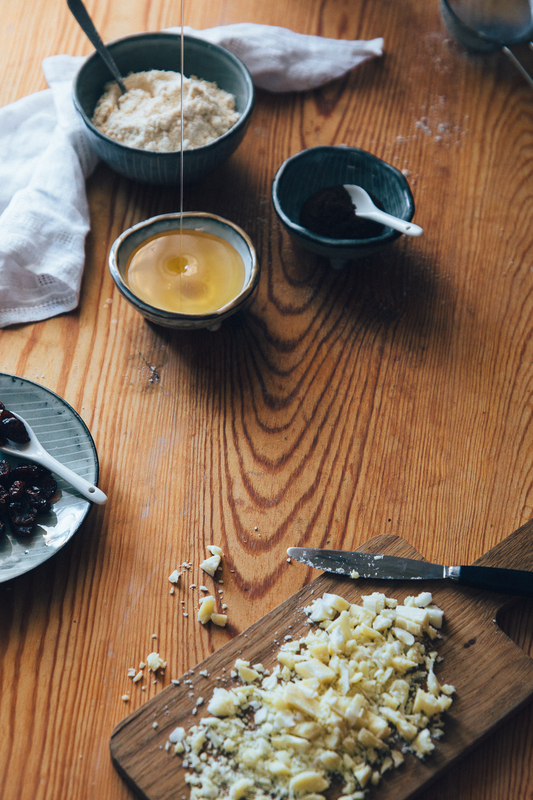 In this post, I’m sharing my recipe developing process! I’m curious about how you find it to develop recipes and photograph them for the blog, and how that ties in with everyday cooking and eating. I know I’d find it really irritating if I made a delicious bowl of hot soup, and then had to let it go cold while I set up props and lighting and things. How do you manage to keep track of precise measurements and things when you’re developing a recipe – do you plan out quantities and methods beforehand or do you try to keep track as you are cooking? I always have a little recipe book at hand when I’m trying new recipes, and I try to start out with even measurements (for example 1 cup) that is easily translated both to American and European standards. After that I keep track as I’m cooking, adjusting spices, adding more of something etc.Sometimes my notes can be quite imprecise, like ”a good pinch”, but usually that is for things like salt which is very subjective anyway. If my notes are overall very imprecise for some reason (stressed out when scribbling it down perhaps) I try the recipe one more time and adjust my notes before sharing it.If the thing I’m cooking requires a little more precision, like baking a cake, I google a ground recipe that I can use as a starting point if I’ve never made a cake like that before. What do you do with the food you’re photographing afterwards? One needs to try a new recipe a couple of times before nailing the ingredients and styling, right? I pretty much never photograph a recipe until the recipe is done. So I might have cooked it several times and eaten the leftovers for lunch and dinner (I always save what can be saved) before I shoot it.And yes, it happens sometimes that I’m not pleased with the pictures afterwards. The only thing to do then is to do it again. If I can, I schedule that shoot for another day, as I’m usually very tired after a day of shooting.But most of the times I keep on working until I feel like I ”nailed” the pictures (I view them through the camera preview mode or through ”tethered capture”). I shuffle around props and change backgrounds throughout the shoot, unless it’s something very simple that I photograph for Instagram.It takes a little while for me to get into a flow, and the first photos often look a bit unnatural. 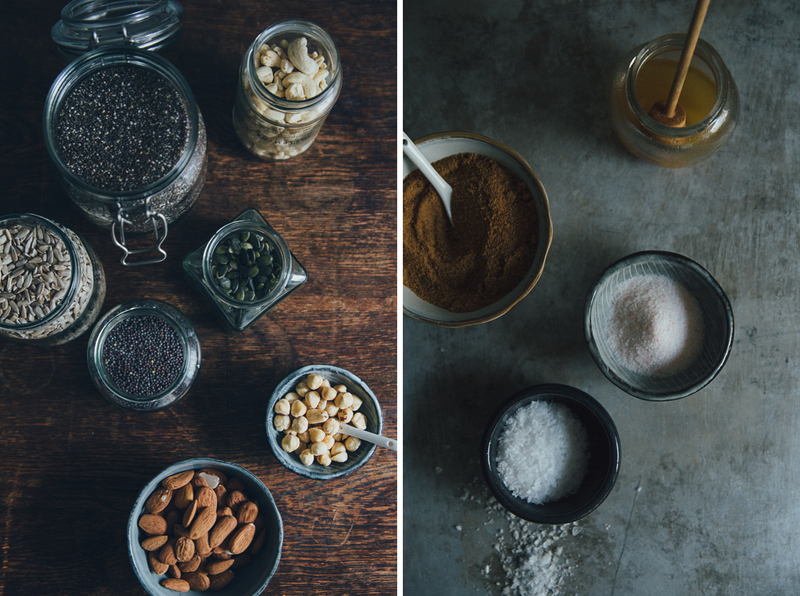 I have learnt that for me, the magic happens after I’ve messed around with the styling for a while.Give yourself plenty of time to experiment with the styling and photographing, because it will be such a pain having to prep the recipe again at a later time. Do you ever have to make lots of something or many iterations of a particular recipe and does that ever wear you out? Yes, for sure! Some recipes takes ages before I’m pleased with them, and some happens very fast and intuitively. And it does wear me out when I don’t succeed right away.Sometimes it’s small things in the picture that bugs me, like, stuff that no one else will notice. Those things I try to ignore as it’s not worth redoing it.But I never feel comfortable sharing a recipe that I’m uncertain about. Then it’s better to leave it for a bit and perhaps try another recipe instead.A lot of recipes I never get around to completing. Perhaps it wasn’t meant for me to blog about those recipes at this particular moment. I move on pretty quickly and I don’t dwell on failures.When it comes to how much I make of each recipe, I actually often make smaller amounts when I test the recipe and when I shoot it, than what the finished recipe says. I do that precisely because I know I will have to make several iterations and I don’t wanna be completely overwhelmed with leftovers. 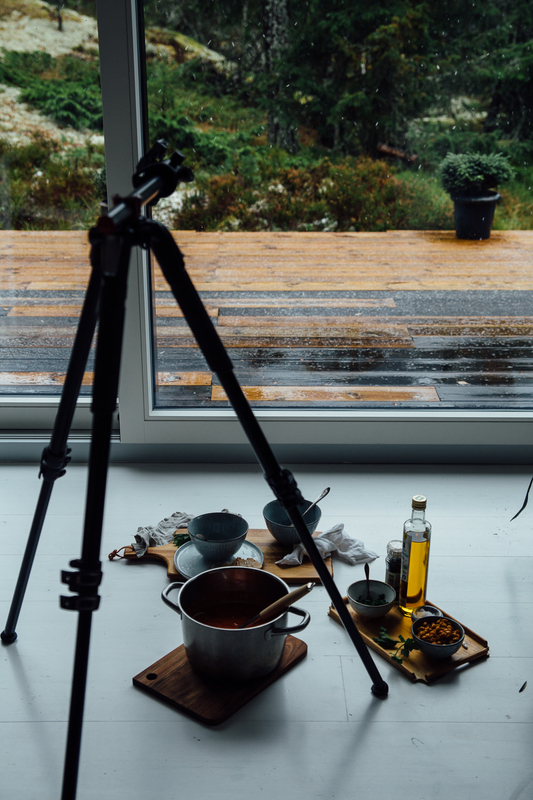 My method might sound inauthentic for some of you, but the reality is that you have to make certain adjustments and be smart in how you plan your recipe testing and photo shoots in order to make it work with everyday life. It’s not realistic, or very healthy for that matter, to expect yourself to always share everything in the very moment it happens. In that case, you would never be able to actually enjoy the moment itself. 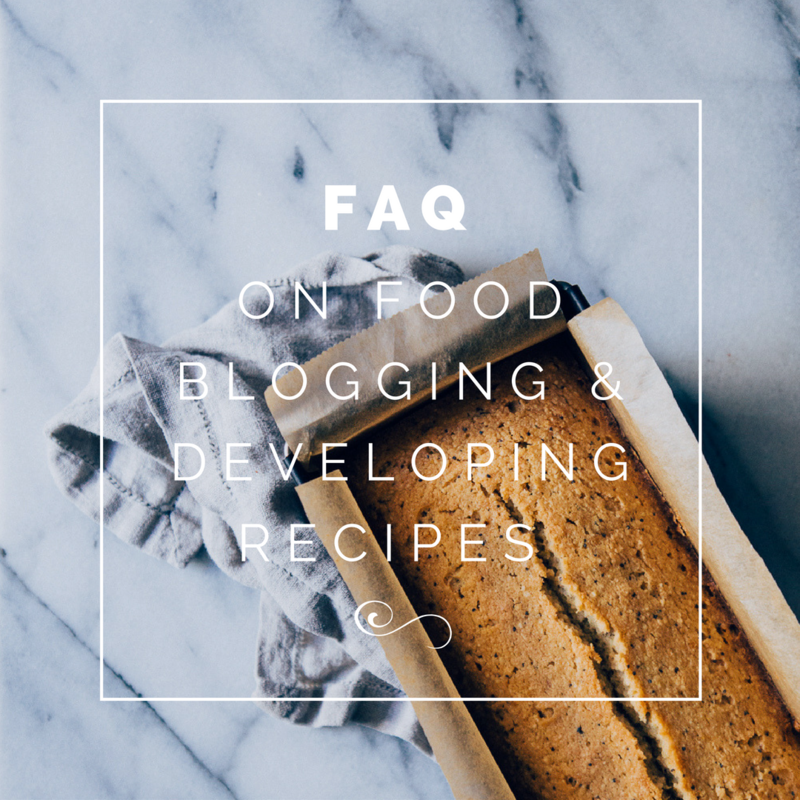 Those of you who also blog about food, what does your recipe developing process look like? I’m so curious to hear!